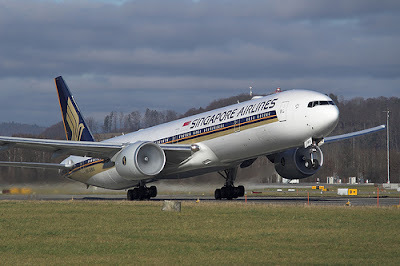 Singapore-AirlinesOne of the best airline companies in the world is Singapore Airlines and it has time and again won awards for its excellent service. 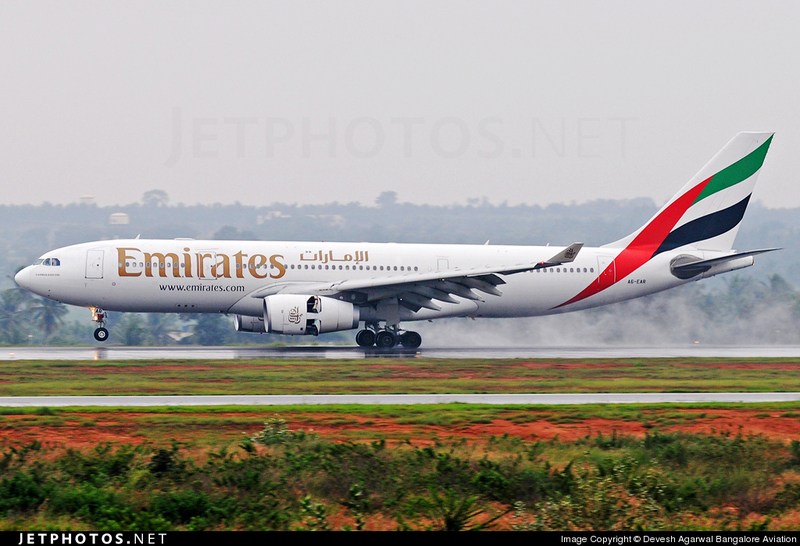 This airline began operations in 1947 and over the decades has grown from strength to strength. Today, it covers 103 destinations across the world and it stands out because of its high standards of customer service, passenger safety mechanisms and innovative facilities. 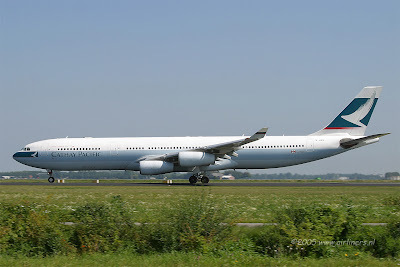 Cathay-PacificThis is one of the most popular airline companies in the world and it flies across to 130 destinations across the world. Established in 1946, it carries more than 1 million passengers every month and has won the award for having the world’s ‘Best First Class’ service. 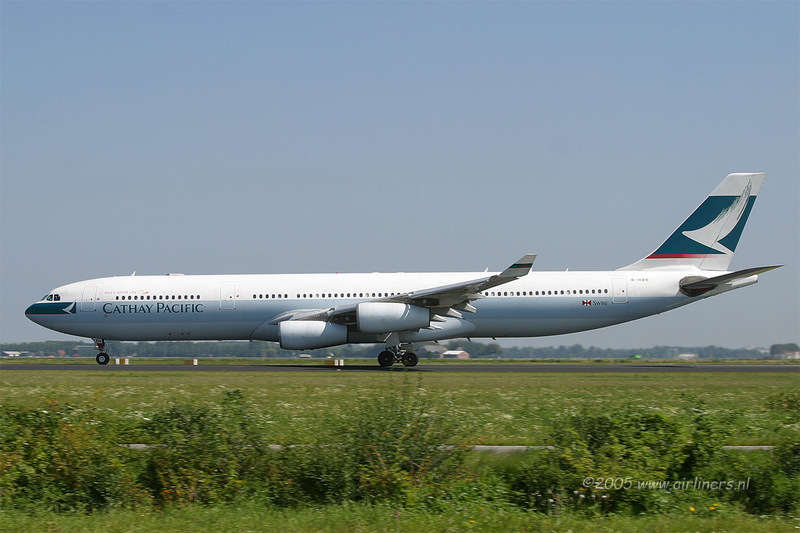 Known for quality services and passenger care, Cathay Pacific is indeed one of the best airlines. 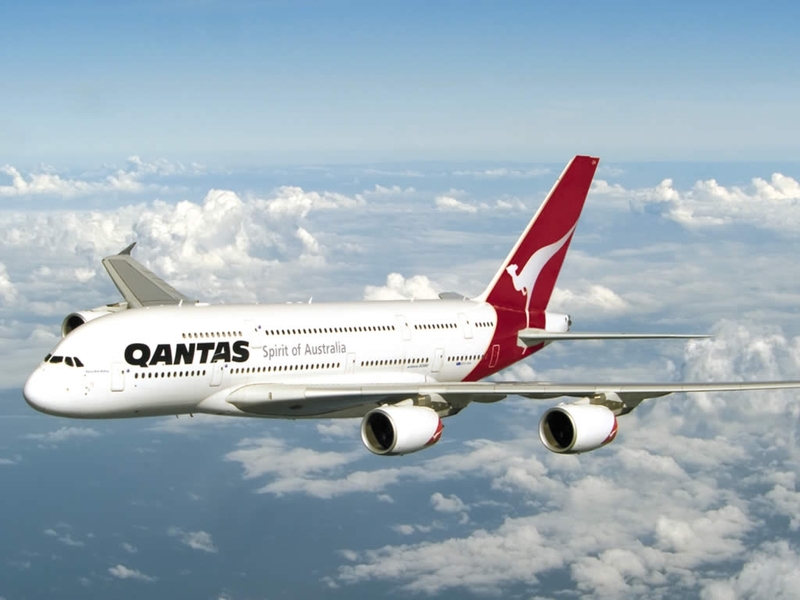 QantasThis airline was established in 1920 and since then, has earned a name for superiority in service, protection and maintenance. This Australian airline is also world famous and operates to destinations in more than 130 countries. It has won awards for having the ‘Best First Class Lounge’. 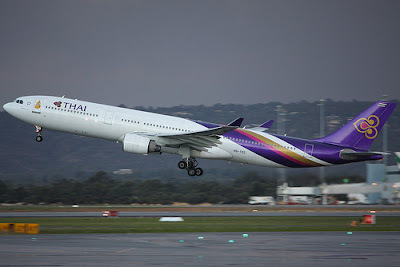 Thai-AirwaysThis airline company was established in the year 1960 and it is administered by the Thai government. It operates to 34 countries from across the world. It offers excellent passenger comfort, safety and has also won an award for having the best cabin staff. 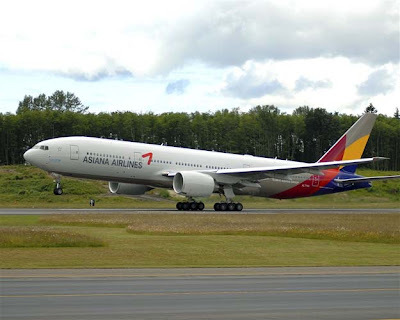 Asiana-AirlinesThis airline company operates to 17 countries across the world and has won an award for ‘Best Cabin Staff’ and ‘Best Economy Class’. It began operation in 1988 and since then has expanded it fleet and its operating destinations. Known for quality customer care, Asiana Airlines is one of the most popular airlines operating from South Asia. Malaysia-AirlinesThis airline began its operations in 1947 and it operates flights to 85 destinations across the globe. 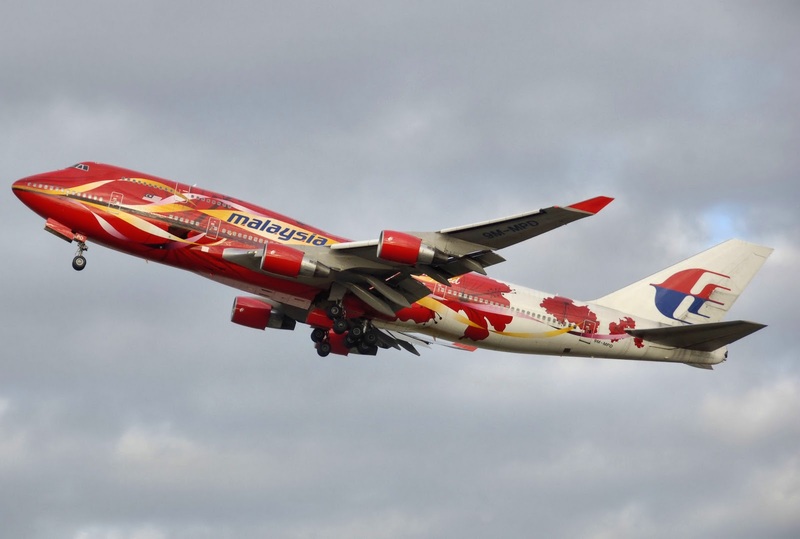 This is Southeast Asia’s most popular airline and well known for offering excellent passenger care. It has been awarded a 5 star status from Skytrax. 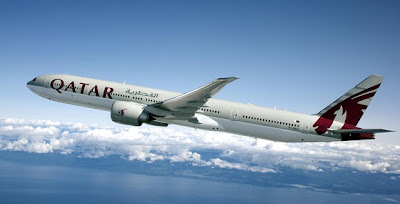 Qatar-AirwaysThis airline is well known for offering exceptional consumer care service and cuisine to routes across all important destinations of the world. Air-New-ZealandThis airline began operation in 1940 and over the decades, it has expanded its operations today flies across a number of destinations in the globe. It is well known for customer care and passenger safety together with their hospitable crew on board. 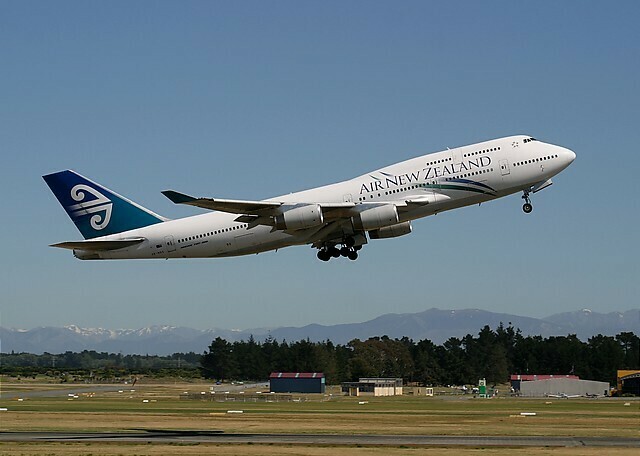 Operating from the Auckland Airport, it has vast operations to destinations in Australia, New Zealand, Asia, North America and United Kingdom. 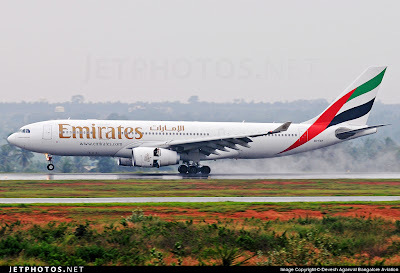 Air-EmiratesThis is the Middle East’s largest airline and it operates to 55 countries across the world. Established in 1985, it is administered by the Dubai government and carries 21.2 million passengers worldwide. Their luxury class service is known all over the world for dollops of opulence and comfort. 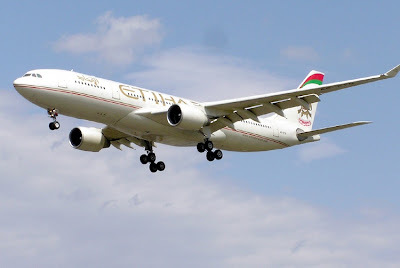 Etihad-AirwaysThis airline was established in the year 2003 and is the National Airline of the UAE. Today, it operates to about 70 destinations cross the world.